DESIGN & BUILD YOUR DREAM HOME on Beautiful 2+ Ac lot. $ 2,500 Move in CASH plus 40+ Luxury Options w/Contract by 8/31! 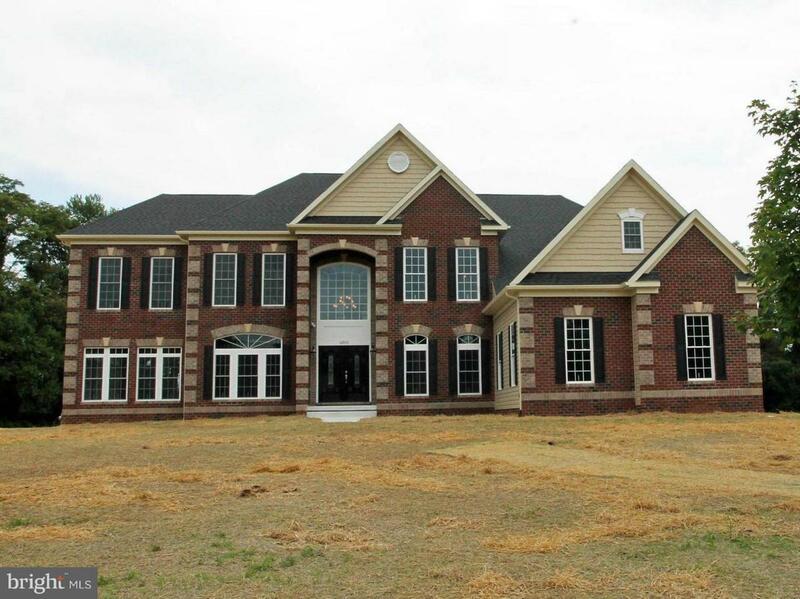 Korey Homes Radcliffe Model w/4100+ Fin sq ft. Dual staircases,Gourmet kit w LG isle & breakfst rm. 2 sty famrm . 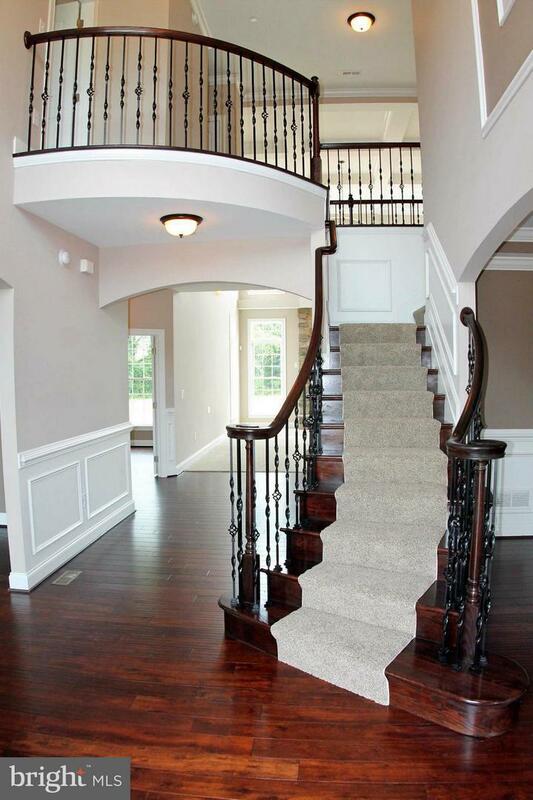 2 sty foyer GRAND staircase. Oversized gar. Main fl mudrm. MBR ste w/supersized walk-in clst & spa bath. Choose floorplan to customize or bring your own plans.